Posted on May 20th 2010 by Jon. 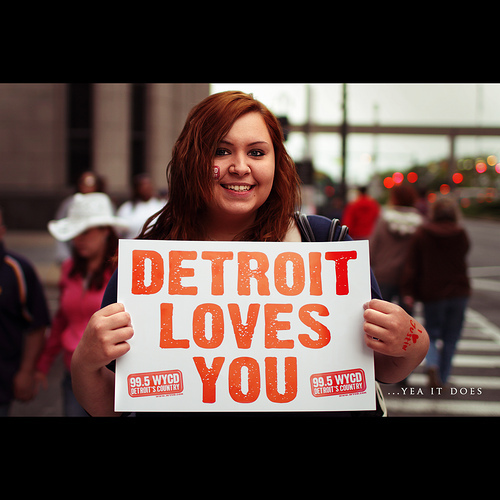 What better way to show positive things in the city of Detroit than through the people who actually live and experience it? Photographer Noah Stephens is doing just that with this “People of Detroit” series. Thanks to Noah for submitting so many great portraits to our flickr group. Check out his set on flickr!